leave the skin perfectly smooth. They lock in moisture released by the skin and expand like tiny sponges to fill in fine lines and visible pores. maintains the intensity of the tan for longer. 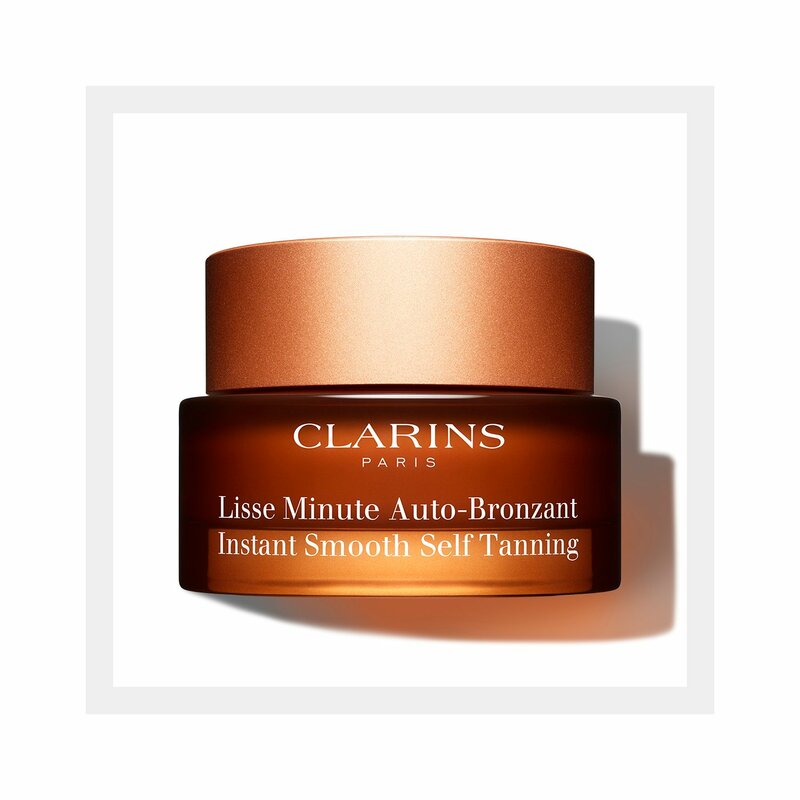 Smooth gently onto the face and décolleté, in quick strokes. Avoid the eyebrows and hairline. Wash hands and nails thoroughly after application. Allow to dry for a few minutes before dressing.